This website is maintained by the Ripefruit Company (Australian Motoring Directory). It is best viewed in Microsoft Internet Explorer v5.0 or later, at a screen resolution of 600 x 800 or higher. 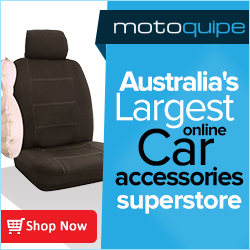 Australian Motoring Directory provides this site for information and communication purposes only, such as the placement of current news, information and events. 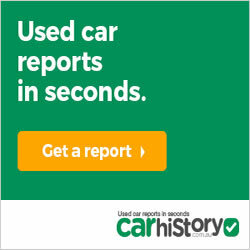 Australian Motoring Directory does not warrant or represent the accuracy, authenticity or completeness of the information contained on this website. To the extent permitted by law, Ripefruit Company (Australian Motoring Directory), its employees and agents shall have no liability (including liability by reason of negligence) to any person for any loss, damage, cost or expense incurred or arising as a result of any information, whether by reason of any error, omission or misrepresentation in the information or for any action taken by any person in reliance upon the information. The information contained in this website is copyright and is not to be displayed other than in full screen format without the prior written permission of Ripefruit Company (Australian Motoring Directory).